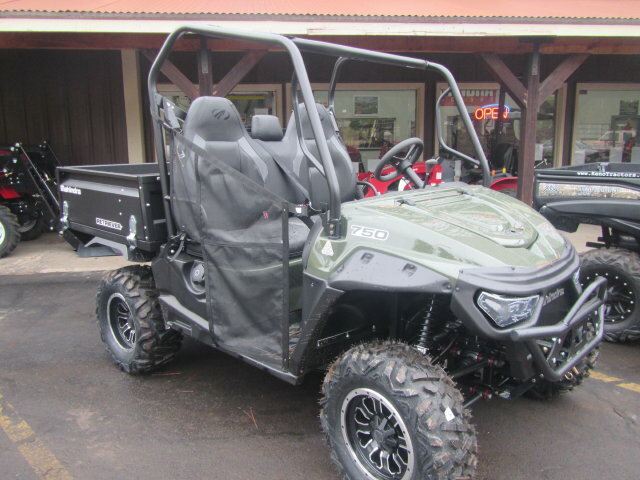 Investing in a new utility vehicle is a great option for those who work farms, live on large properties, or need to get around in the outdoors often. 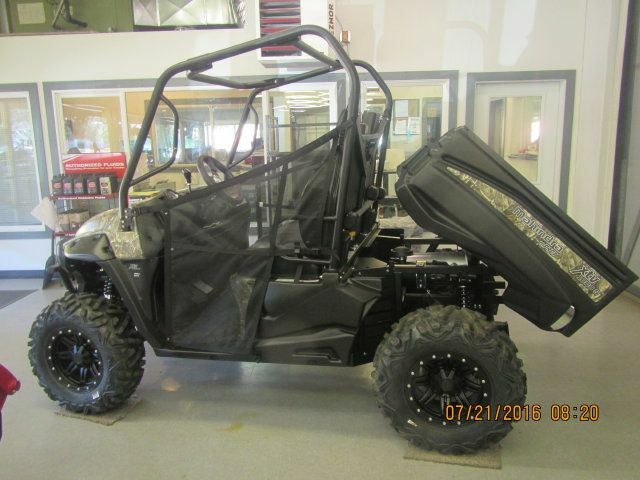 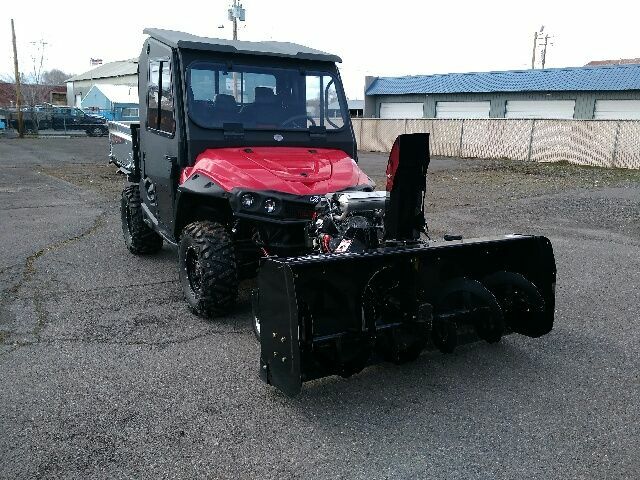 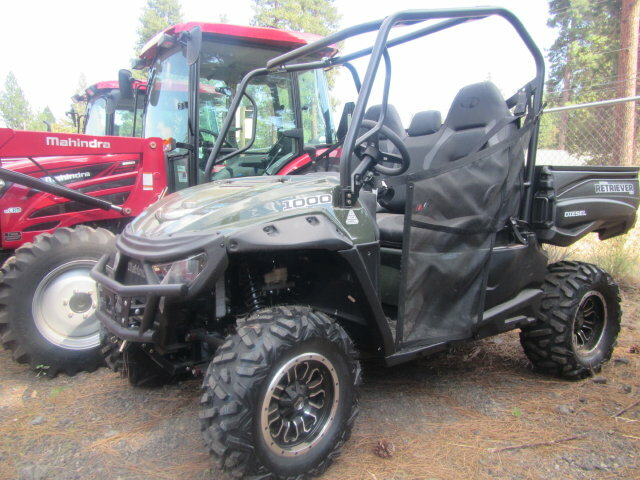 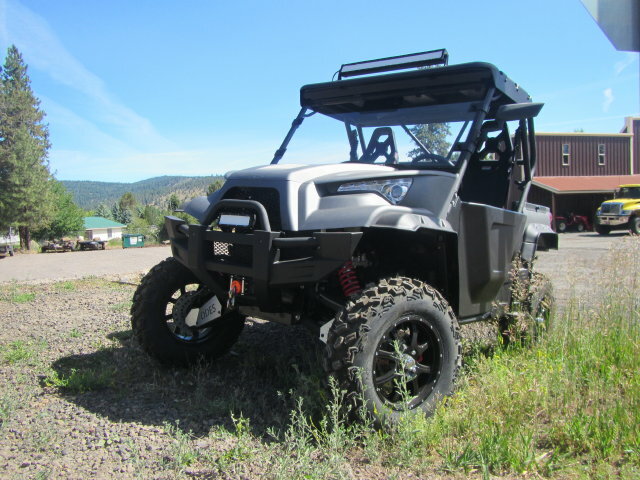 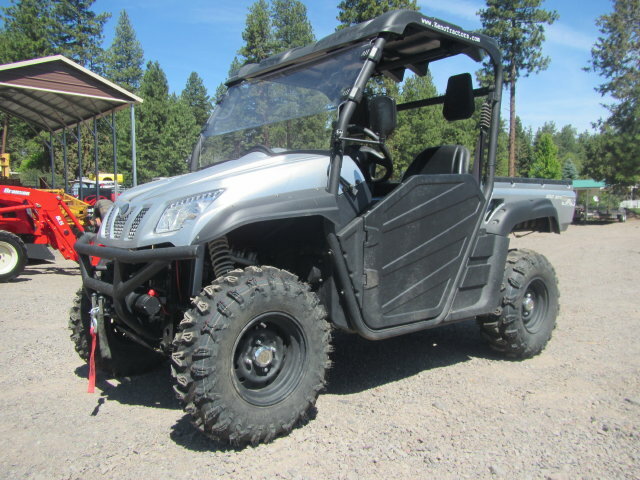 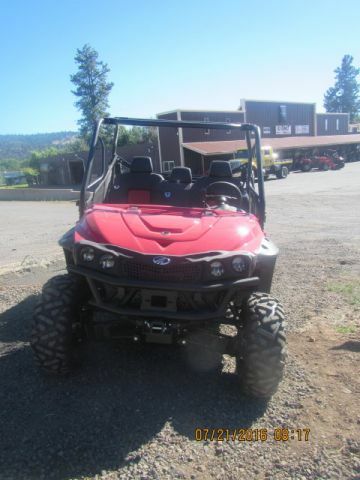 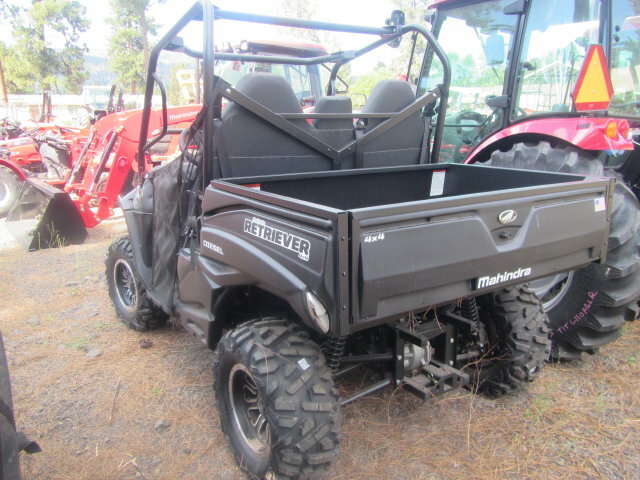 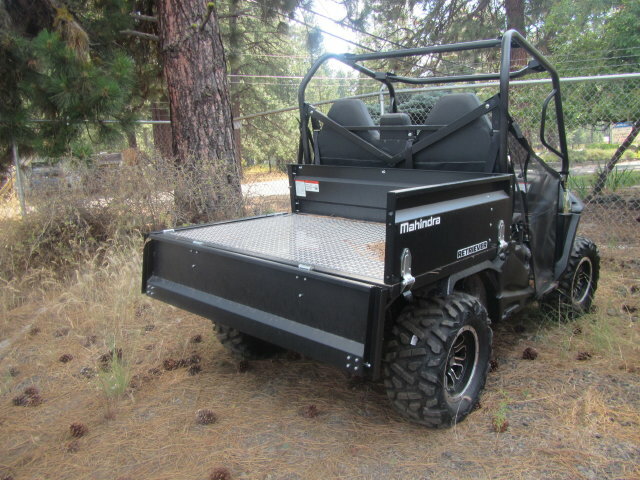 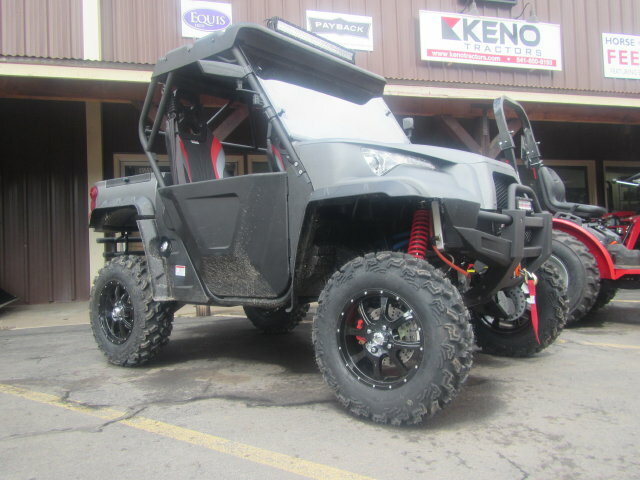 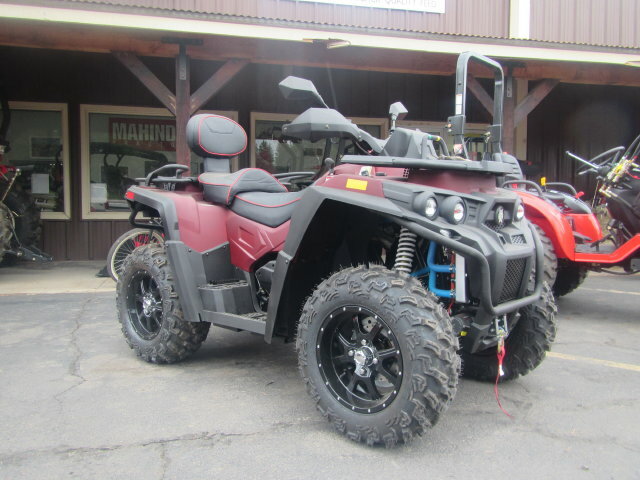 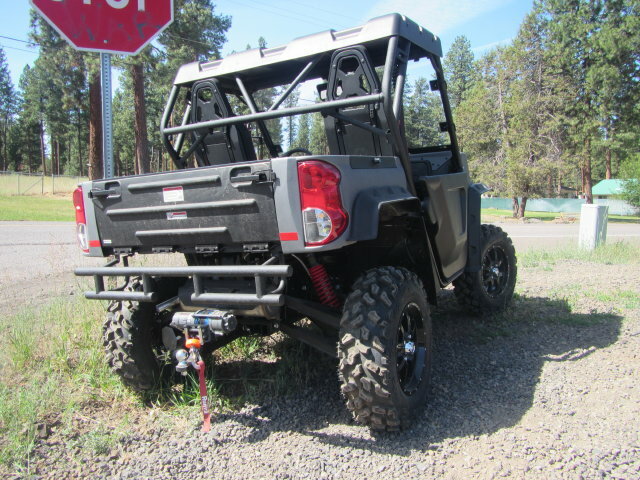 We carry new UTVs from major brands like Mahindra and Odes. 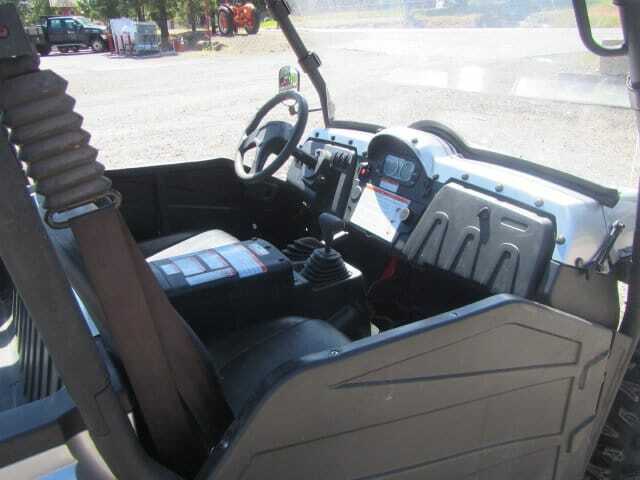 Choose from many different makes and model to fulfill your needs perfectly. 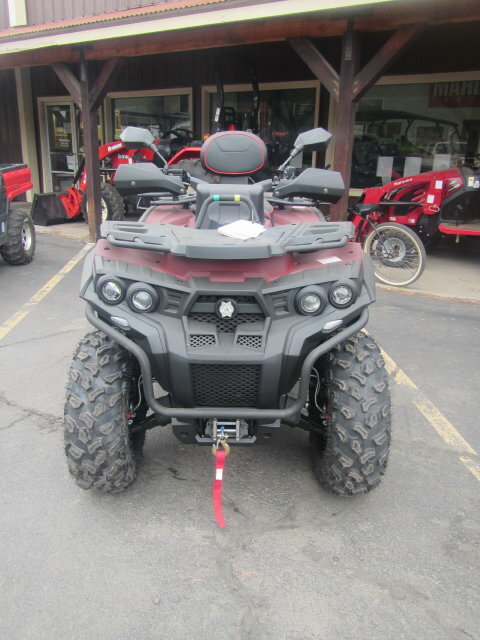 Our inventory changes often, so we are bound to have just what you are looking for. 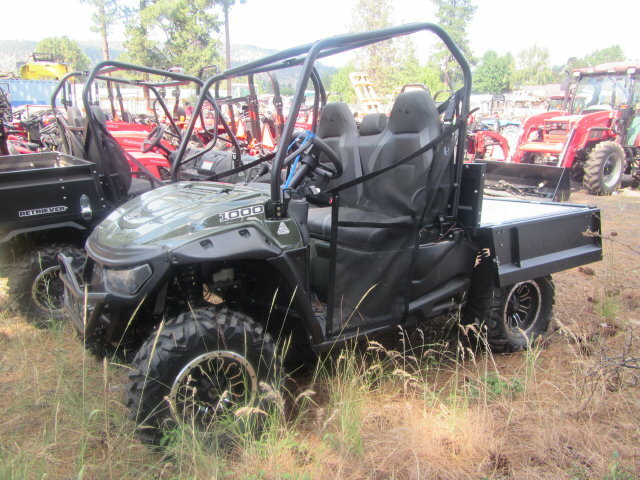 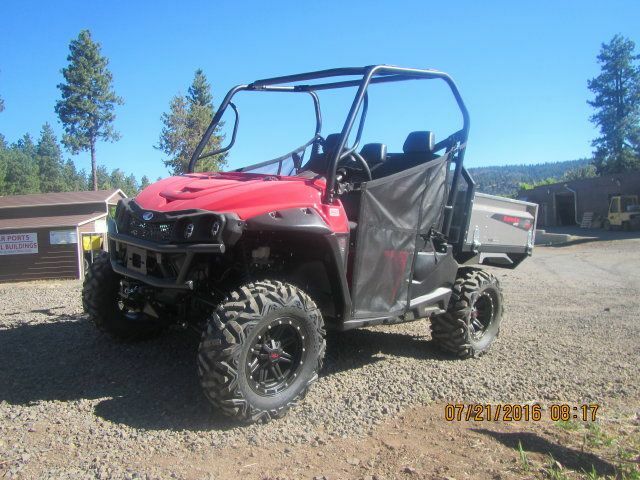 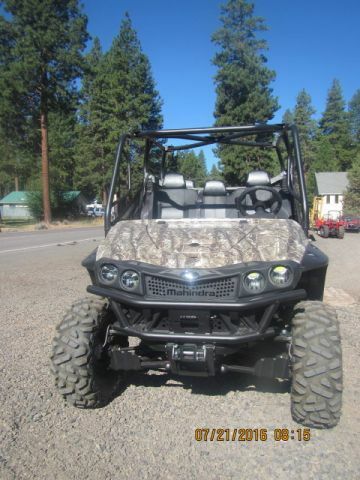 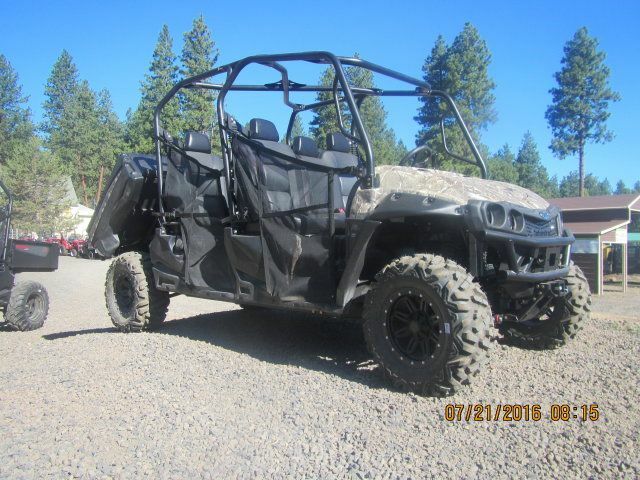 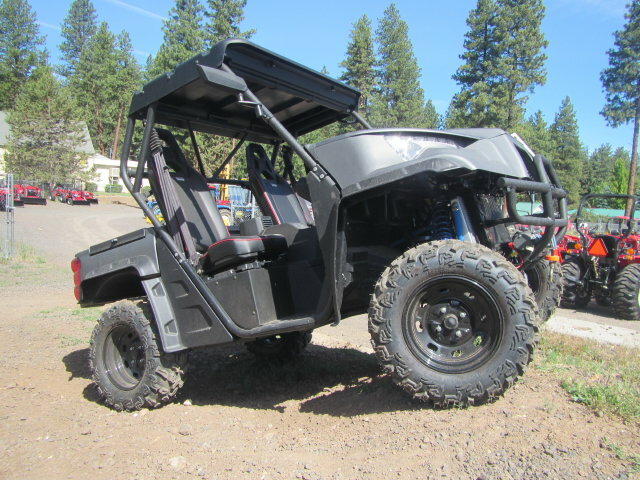 Whether you need a larger four-seater or a more compact two-seater UTV, we’ve got them. 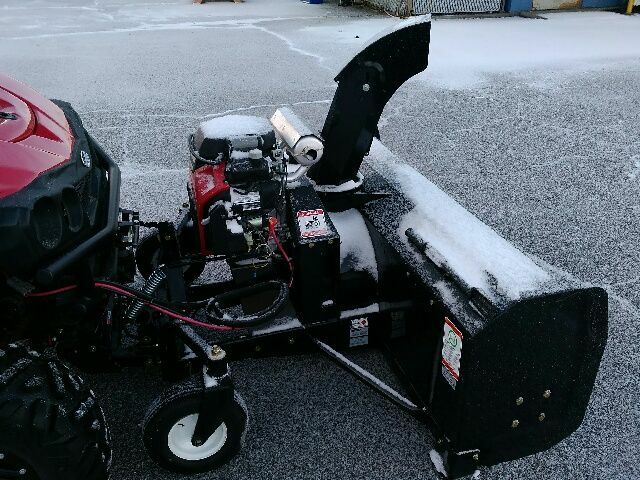 If you’re unsure of exactly what you need, feel free to ask us. 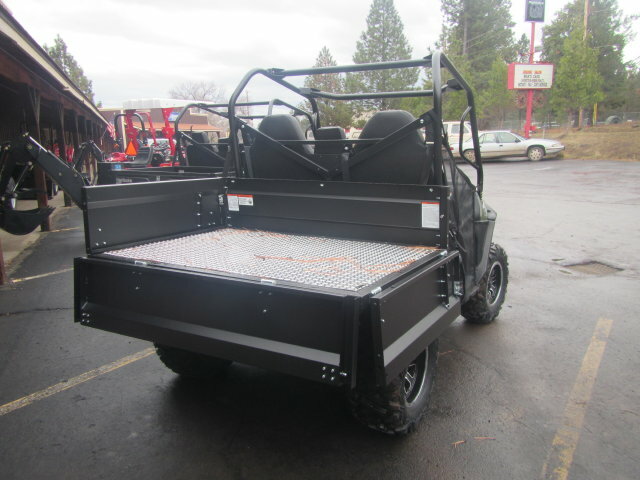 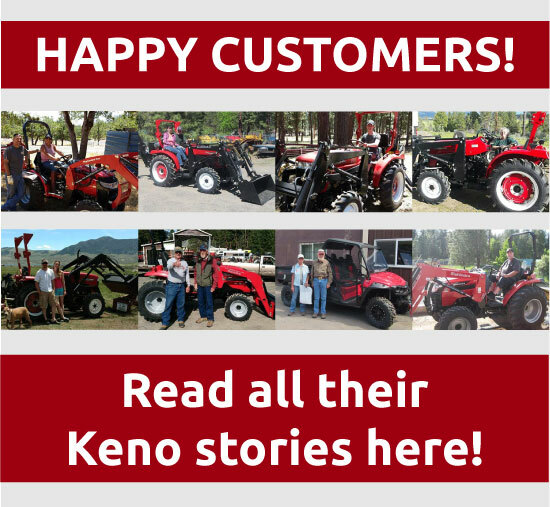 We can help you find the utility vehicle that will work best for whatever type of job you’re looking to complete. 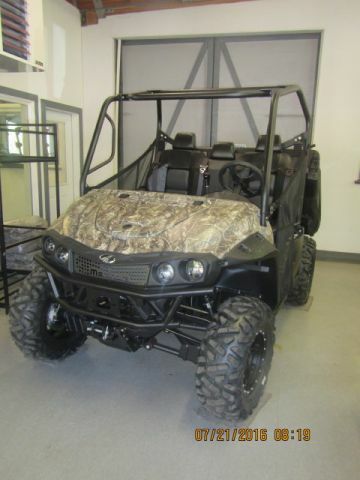 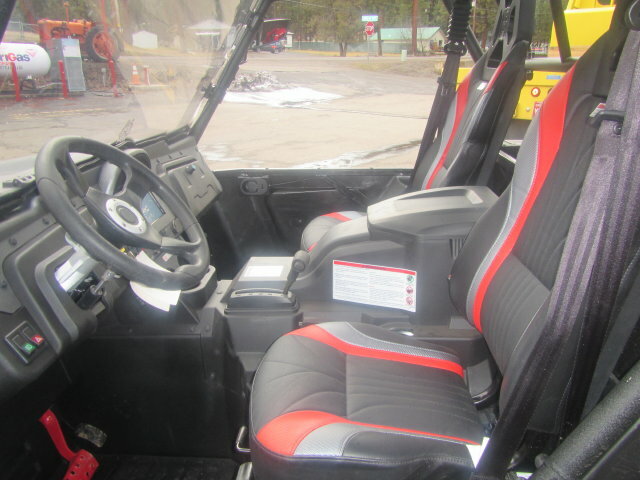 Our stock often includes utility vehicles in red and camouflage. 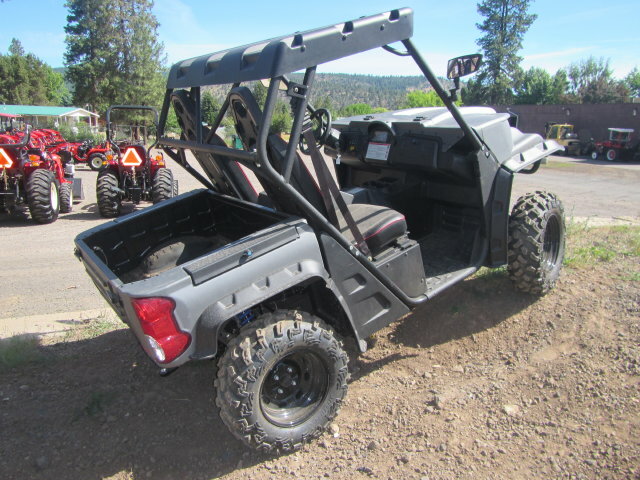 The durable built of our UTVs and XTVs ensure that they will survive the toughest job, while the comfortable seating and smooth ride make things easier for you and your passengers.